The Celtics Cup 2015 that will be held annually from now on took place in Klagenfurt, Austria for the very first time on Saturday the 12th September 2015 with maybe 100 visitors. About three weeks ago we have reported about the tournament and now we want to present you the actual impressions. The Celtics Cup is a lacrosse tournament in Klagenfurt, Austria and this year it takes place for the very first time. 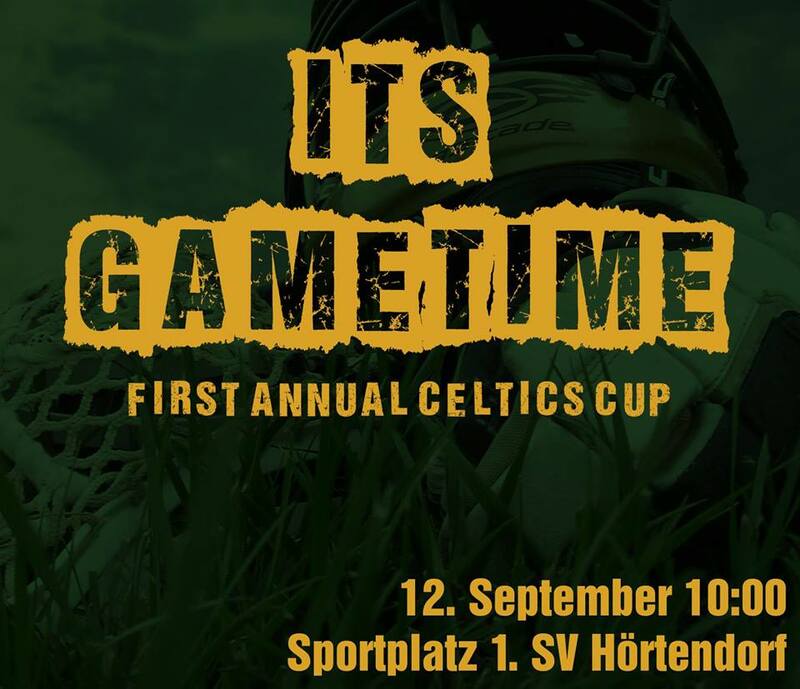 It is organized by Carinthian Celtics lacrosse on the 12th of September 2015.